Lease Buyouts? When is the best time? - Antenna Management Corp. Lease Buyouts? When is the best time? AMC is pleased to announce that we are now providing an Antenna Lease Buyout service for property owners. If a cash buyout of your cell antenna lease is of interest, let us know. AMC will assist in getting multiple offers. 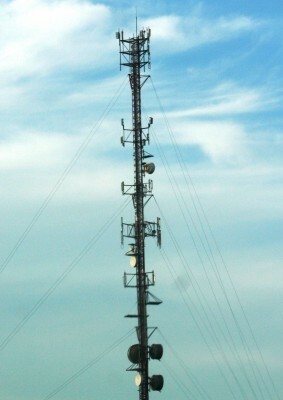 How much can you get for your cell antenna lease? Offers range from $80,000 to $120,000 for each $10,000 in annual income. Each site and lease is unique. The time left, type, carrier, renewal rates etc., all influence the offer. Why sell an cell antenna lease? If you are selling in the near future, you will likely get more selling the lease income beforehand. Lease income is similar to other rental income – cash flow has a capital value that can be transferred. Opportunities are created to save, diversify or pay down debt. Diversification is prudent. We always suggest you consult with your accountant regarding your unique situation. It can be a viable option. This entry was posted in Lease Negotiations. Bookmark the permalink.